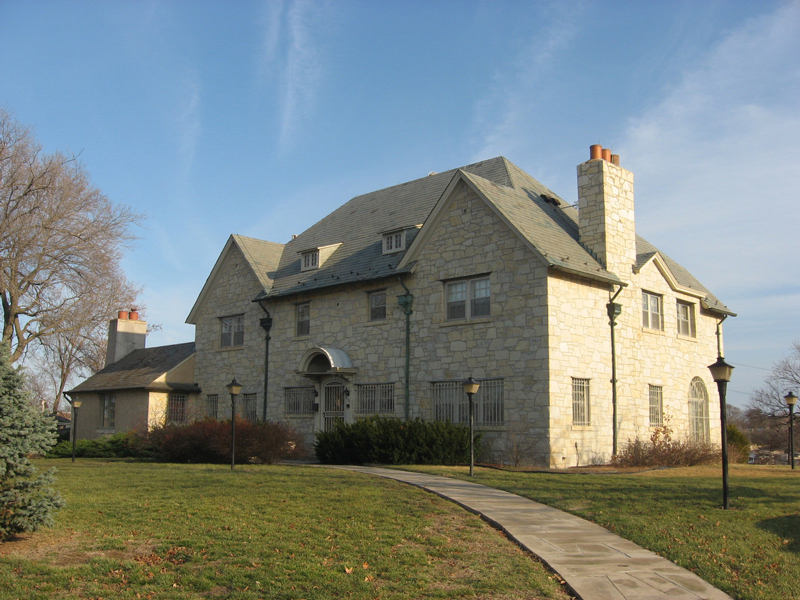 The Lincoln University residence for the President of the University was built c. 1913 and consists of a stone residence and garage out-building on a picturesque site on the Lincoln University campus. The home is listed on the National Register of Historic Places and as such, all work performed on the property was in compliance with the Secretary of the Interior’s Standards for the Treatment of Historic Properties. STRATA served as the architect of record for the exterior restoration and interior renovation to this historic home from the initial assessment of the structure through construction.